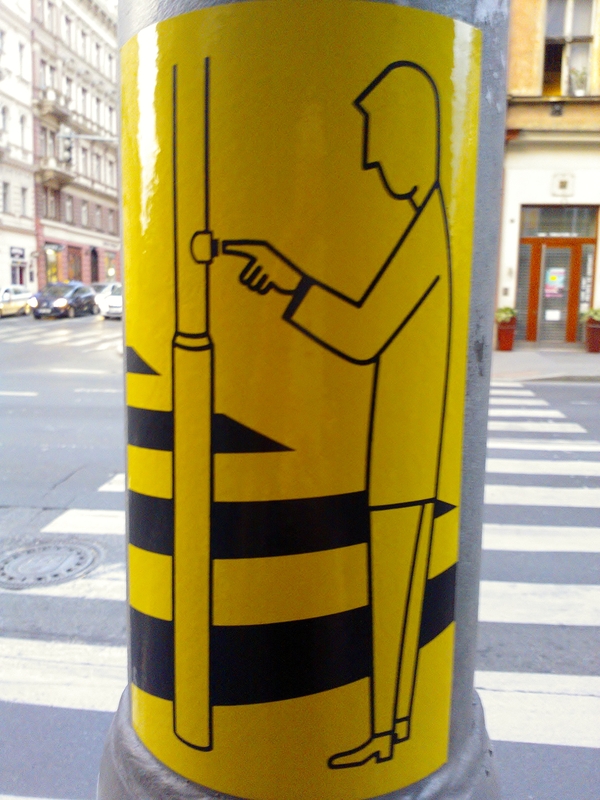 This entry was posted in Life/Photography and tagged City, pedestrian crossing, pictogram, Picture, postaday, semafor, Signs, stcker, traffic lights, Urban, Walking, weekly photo challenge. Bookmark the permalink. Nice shot, and suits the challenge well.